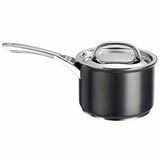 Sick and tired of trying to follow that gourmet recipe only to have the food stick to the bottom of the saucepan! 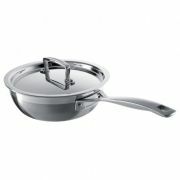 Why not consider investing in a range of non stick cookware available from Shopcookware.ie. 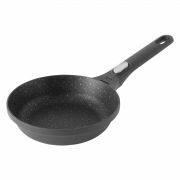 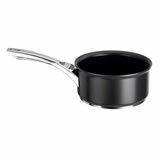 In this section we list all the ranges of cookware we supply that is non stick. 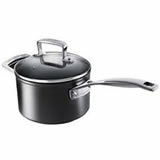 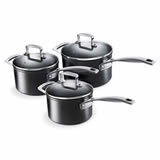 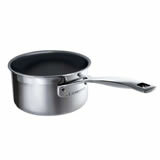 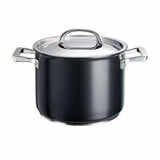 That includes cookware in the following products milk pans, 16, 18 and 20cm saucepans, stockpots and Roastware. 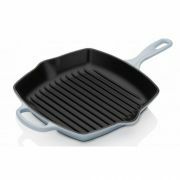 Every kitchen should have a non stick roasting pan for creating the perfect crisp roast potato! 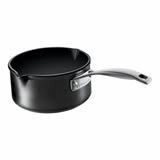 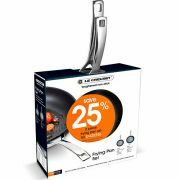 We have non stick cookware to suit all price points from Le Creuset Toughened Non Stick cookware to the value Tefal range of non stick cookware. 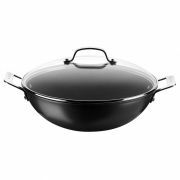 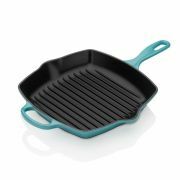 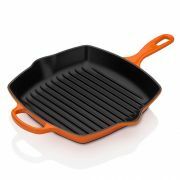 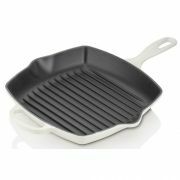 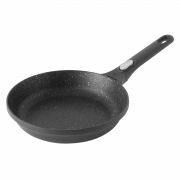 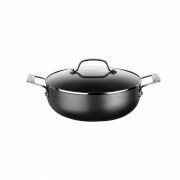 If you are looking for non stick casseroles, frying pans or woks they are listed under their respective main categories.